Back in 2014, RoSPA launched their Guardian Angel Awards, celebrating individuals who have gone ‘above and beyond’ to make the world a safer place for their fellow man, woman and child. 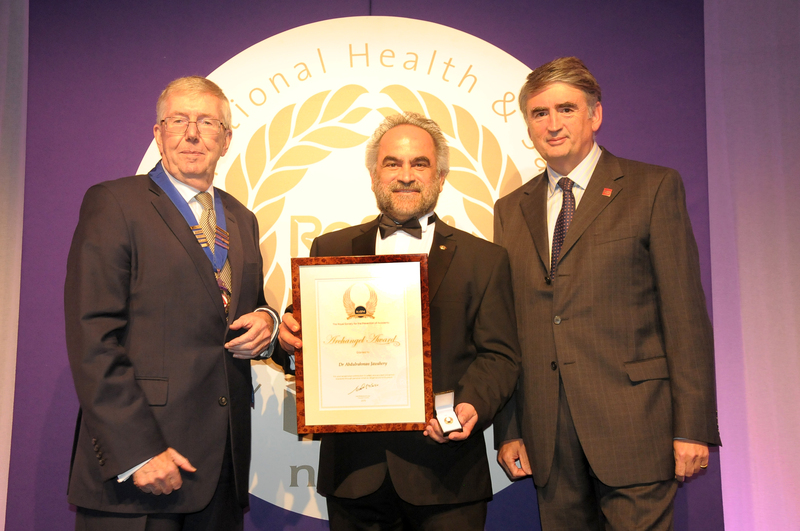 In this special post, we shine the spotlight on one of this year’s Archangels in order to illustrate exactly what it takes to make it as a RoSPA award winner, as well as celebrating the fantastic commitment Dr Abdulrahman Jawahery has made to his community! Nominated by his peers, colleagues describe Dr Abdulrahman Jawahery as having been Gulf Petrochemical Industries Company’s (GPIC’s) very own Guardian Angel for over thirty years. And it’s easy to see why. Starting with GPIC as a Chemical Engineer, he progressed all the way to company President, and under his leadership, the organisation has become a beacon for health, safety and sustainability in the Middle East. Described as ‘a natural communicator’ Dr Jawahery is as much at home talking with dignitaries as he is employees in the plant’s main control room. He is also often found encouraging employees’ children to think about their own safety at company social events and family days. His passion for people is not restricted to GPIC however. With their help he has initiated projects, such as the charity garden, which distributes fruit and vegetables to the needy, and the fish farm, which helps replenish Bahrain’s fish stocks, and donates to the less fortunate. 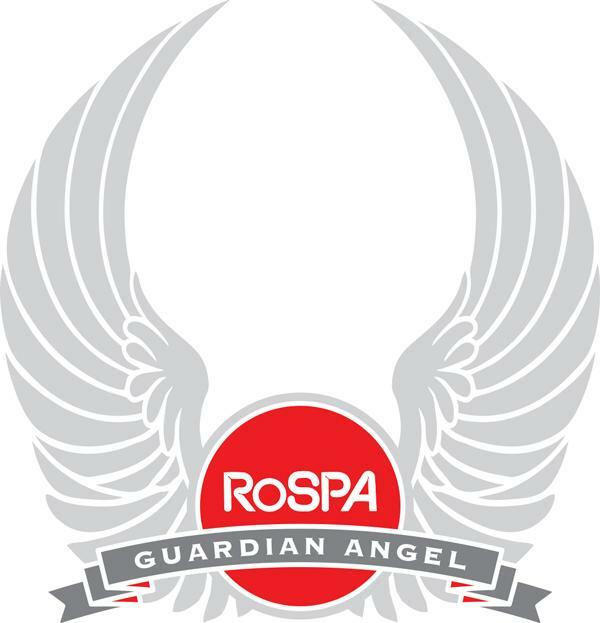 How did you feel when you realized you were a winner of a RoSPA Guardian Angel Award? I was extremely humbled by the fact that I had been recognised by one of the world’s most prestigious safety institutions for my contributions towards safety and health. It was an incredible honour and I felt privileged to have been nominated amongst so many great leaders and visionaries in the field of health and safety. In what way has the award helped / affected you since winning? The award has afforded me a number of opportunities to advance the goals and strategies for ensuring proper and sustainable health and safety. It has also enhanced and encouraged my focus and desire to contribute even more to both my organisation and to my wider community. Since winning, how has the campaign / your activities changed in the last 12 months? As Chief Executive Officer and President of a large petrochemical company in the Middle East, health and safety has always been at the forefront of everything we do. Since the award, I continue to motivate and lead our organisation to be the beacon of exceptional standards and best practice regarding health and safety for the region. My role is about passing on my knowledge and skills and about gearing up our youth to carry the mantle of health and safety into the future. What qualities does someone need to be a ‘champion’ in health and safety? 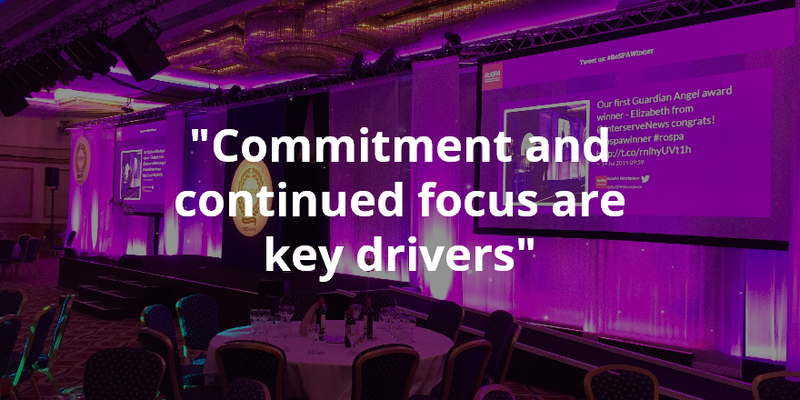 Commitment and continued focus are key drivers to becoming a true champion in health and safety. But, above all, it takes believing in oneself and believing that you can make a difference to saving lives and promoting safe practices in a healthy environment – both at the workplace and in one’s personal life. What advice would you give to people who are working to raise safety awareness? My advice would be that everything you do truly does make a difference in somebody’s life. So never give up and always find opportunities to lead others towards creating a safe and healthy culture, wherever you are. How have you found your journey from when you started to today? Like most people, I didn’t know what I wanted to be when I was younger. But what I have always fundamentally known is what kind of person I wanted to be. That never changed at any point in my life. My career and my journey to the position I am in today took many roads, many experiences and many turns. But knowing who I wanted to be and shaping those solid values and characteristics is, I believe, the reason that I am where I am today. It’s also the reason that I do not give up on the things that are important and it’s the reason why, no matter what I am facing, I have the ability to overcome it. What advice would you give someone who is looking to implement change but not sure where to start? The only thing certain about change, is that there will always be change. Some of us handle it well, while others find it difficult to make the leap into the unknown. The best advice that I could give to anyone seeking to make a change is: Start with you. What I have learnt in my many years of experience is that it takes much more courage to change ourselves from within, than it does to make any major business change. Is there someone in your organisation or in the local community who you think deserves to stand next to these RoSPA Guardian Angels? Someone whose efforts have gone unrewarded and unrecognised…until now? If so, then nominate them for a RoSPA Guardian Angel Award – and show the world that your organisation supports RoSPA’s vision for an accident and injury-free society for all. Find out more by requesting your FREE e-book and more information about RoSPA’s 60th Health and Safety Awards 2016.